KNOW A FAMILY IMPACTED BY CANCER? 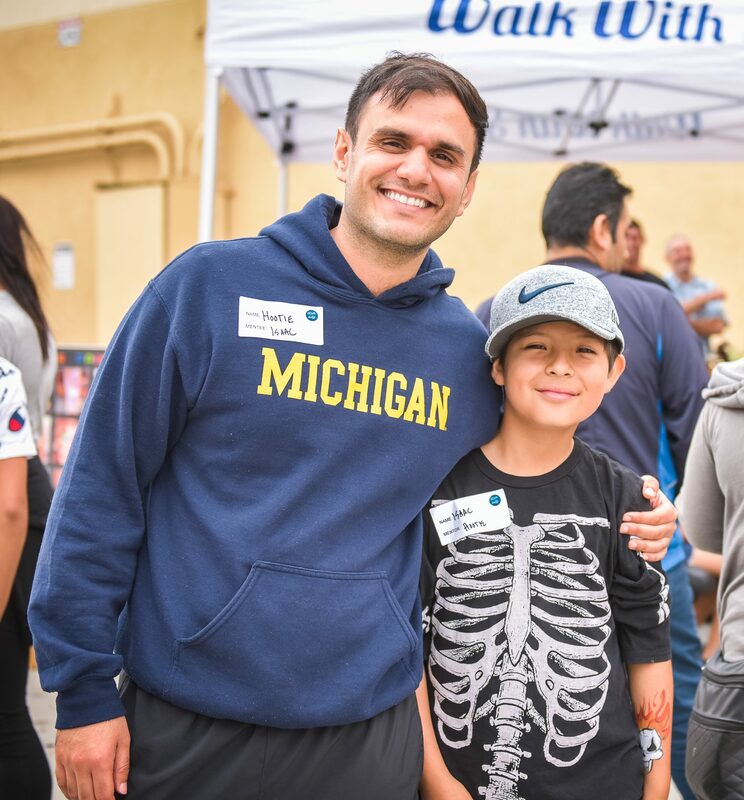 Walk With Sally provides hope through our individualized mentoring and community support services to empower children experiencing trauma through a parent, guardian or sibling's cancer journey. 2.85 million children in the United States are living with a parent who is battling or has survived cancer. 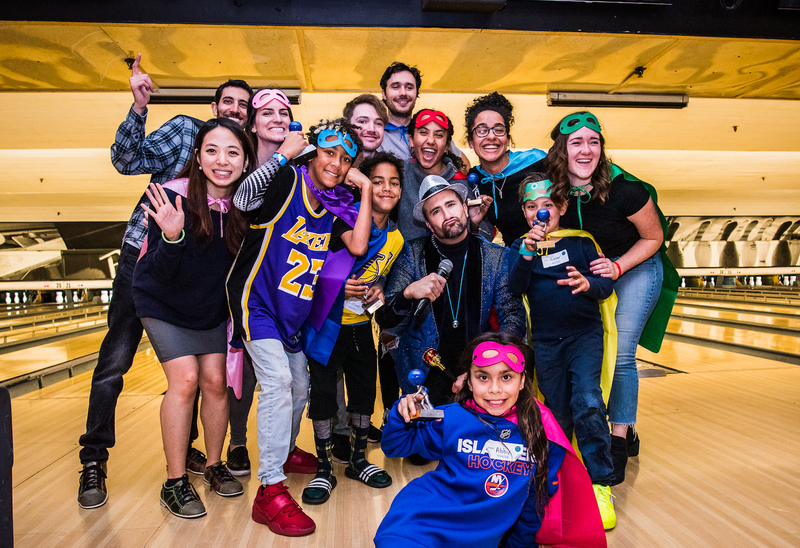 Asul, 9 years old, came to us through the recommendation of her school counselor after learning that both Asul's mother and brother are battling cancer. Ruth, a single mom, is not only fighting the disease, but all the while supporting her children. Asul has had a very difficult time dealing with the impact cancer has had on her family. This smart, shy, talented little girl enjoys writing and playing the piano. She needs a mentor who shares her interests, and can understand the struggle that her and her family are facing. Matched on January 15th of 2014, these two have formed a very special bond. 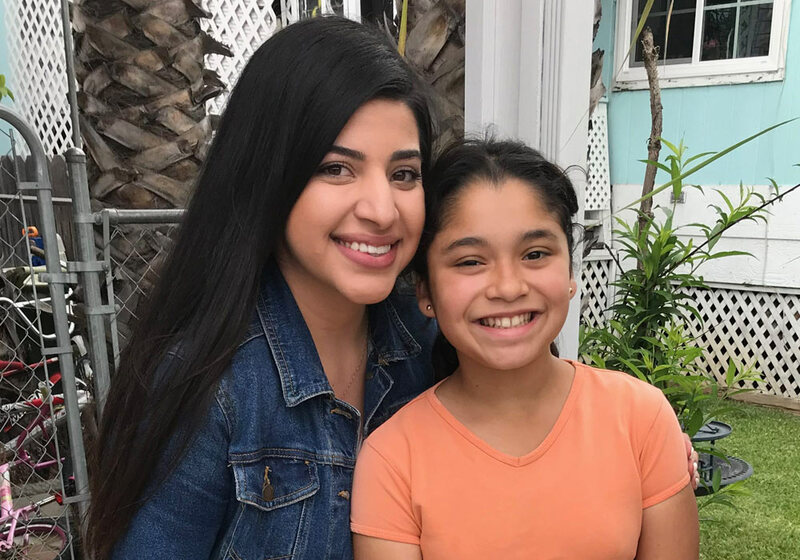 Since their match, Miriam has continued to be an advocate for Salma, providing her with support and allowing her to open up about her feelings. "My friendship with Salma has greatly enriched my life. I admire her strength, courage, and resiliency as she faces the devastating effects of her mother's frequent hospitalizations and illness. As we approach the 1-year anniversary of our friendship, I have seen her mature and "blossom" into a beautiful pre-teen with strong values and deep love and devotion to her family." Joe & Cooper were matched in late November, and have become fast friends. They share a love of football, being outdoors, and trying new things. 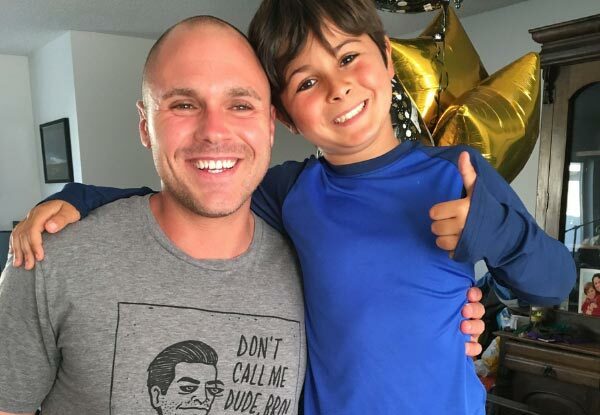 As Cooper's dad battles cancer, Joe will be there to support him and the family by giving Cooper a chance to have fun and just be a kid! and decided we wanted to try it out. Then I met Skylar, and she was so kind and helpful to me." Put the MEN in MENTOR! to connect with a male mentor. with women that are now some of my closest friends." 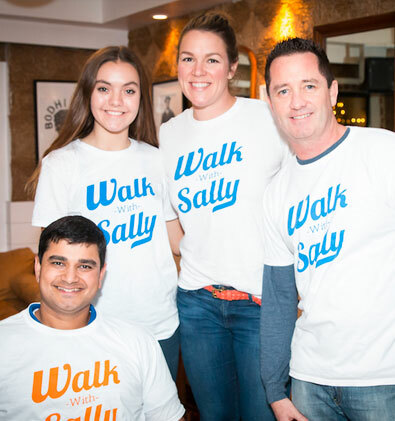 Walk With Sally is dedicated to providing free mentoring support programs and services to children of parents, guardians or siblings who have cancer or have succumbed to cancer - one child at a time, one heart at a time. To apply to become a mentor, please fill out our mentor application and follow the instructions noted in the application. Do you know a child we can help? Our mentors will be happy to help. 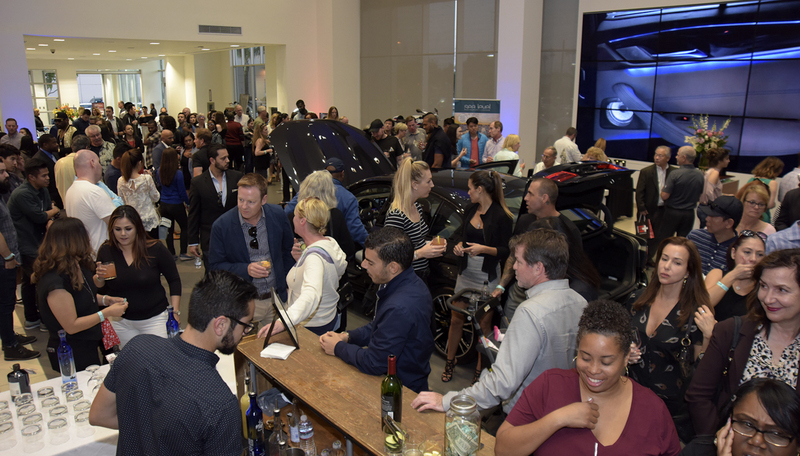 Call us at (310) 322-3900 or email us at info@walkwithsally.org. 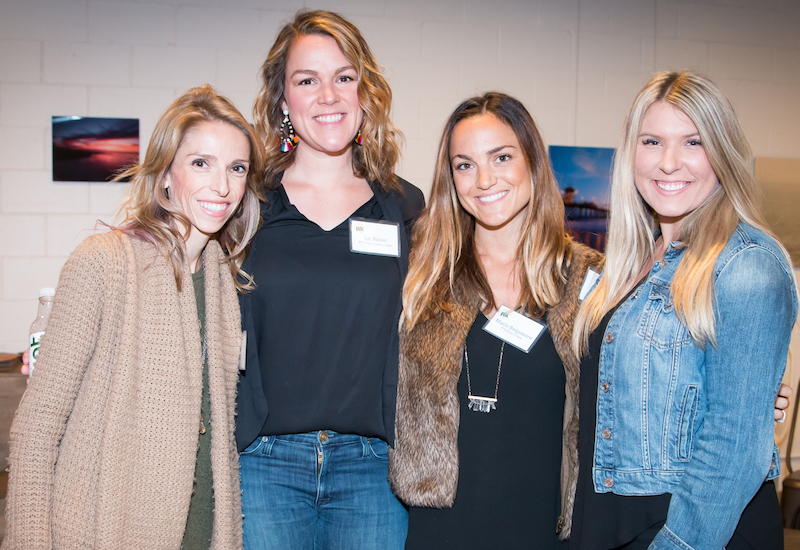 There are many ways you can help us at Walk With Sally, from internships to committees, we have options that can work with your availability and schedule. Let’s help you find your fit with Walk With Sally! Friends of Sally is a community of committed Walk With Sally donors giving hope, joy and support to children with a family member affected by cancer. 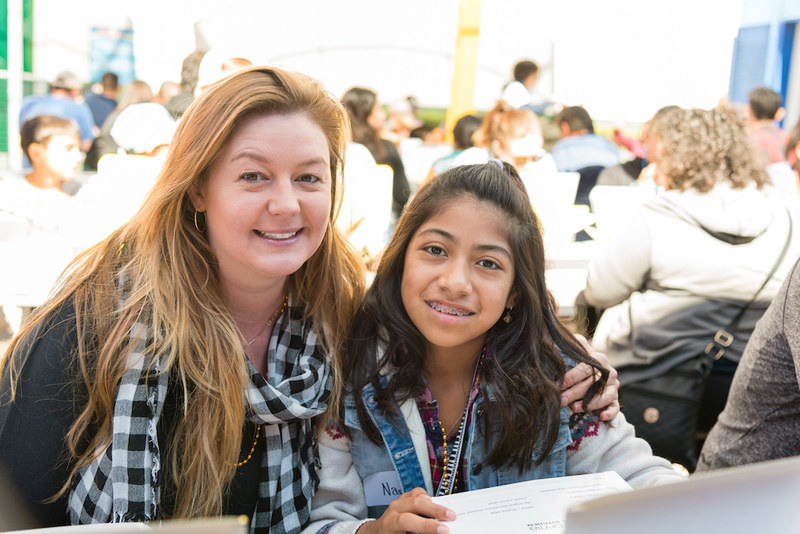 Your monthly donation is an investment in a lasting friendship between a child and their mentor. 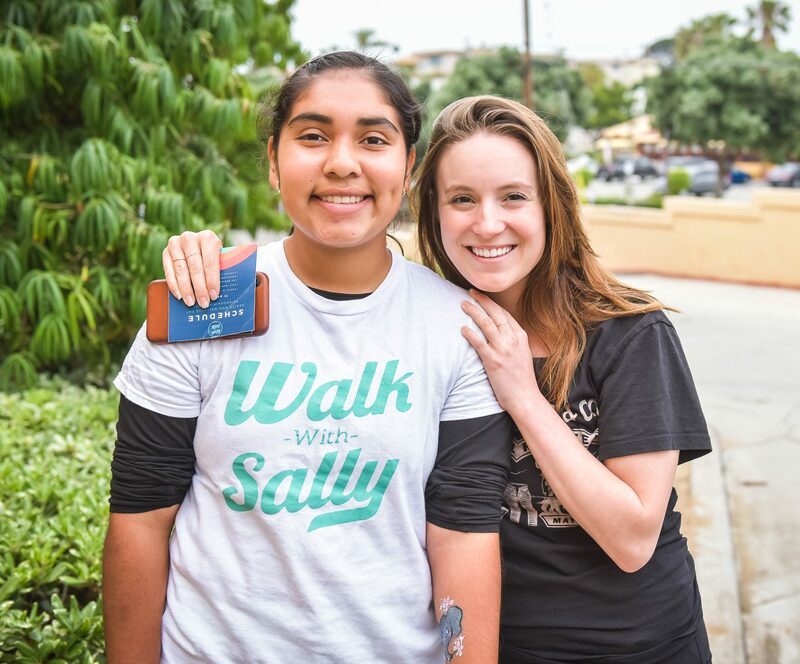 Make a single donation to Walk With Sally's Programs and Services. A gift of $50, $150, $250 or $1000 can make a difference. Arrange for a gift to be made in memory of a loved one to benefit a Walk With Sally Parent or Sibling or Child. Donate to a named fund or learn how to make a tax-saving gift through your will, trust or other estate plans. Want to make a difference for your big day? Donate your birthday and help give hope to children impacted by cancer. There are many ways to support the heartsaving work at Walk With Sally. With your support together we can make a difference in a child’s life. Walk With Sally is a 501(c)(3) non-profit charity and your gift is tax deductible.